Mission of the church; Congresses. 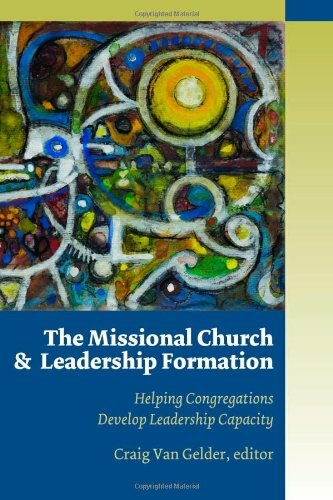 In this volume -- the third book in the Missional Church series -- eminent missional church expert Craig Van Gelder continues to track and contribute to the expanding missional church conversation, inviting today's brightest minds in the field to speak to key questions concerning church leadership. About: In this volume -- the third book in the Missional Church series -- eminent missional church expert Craig Van Gelder continues to track and contribute to the expanding missional church conversation, inviting today's brightest minds in the field to speak to key questions concerning church leadership.